Finding providers of aged care in Adelaide couldn’t be easier with Regis. 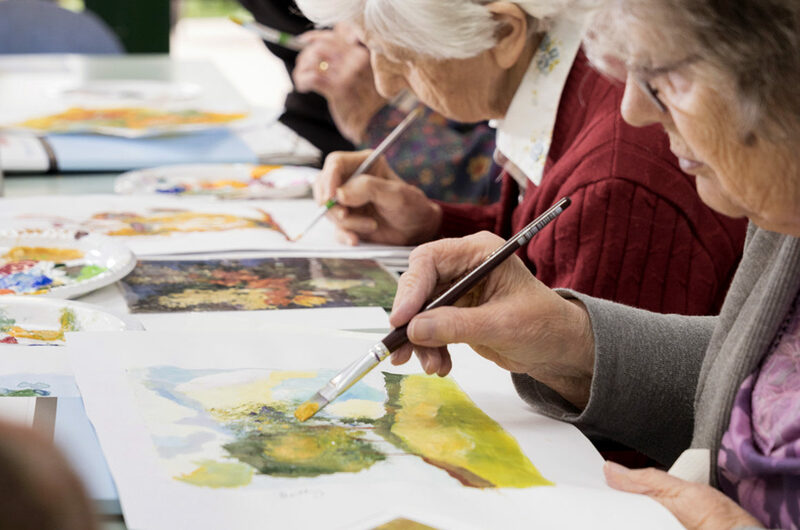 If your loved one is looking for an aged care facility where they can still enjoy the simple pleasures in life, then Regis is the right place for them. We believe in aged care that caters for all types of individuals. Whether it’s dementia care, respite care or palliative care, Regis aged care Adelaide have it all. With a range of options for accommodation, various lifestyle programs, as well as healthcare support, we want to make a difference and improve the quality of life for your loved one. Regis was established 22 years ago, with the intention to provide the highest quality of aged care. We invest in our facilities, our staff, as well as the industry because we believe that these all play a huge role in the quality of care, and on one’s outlook on life. With Adelaide aged care locations located in Linden Park, Kingswood, Marleston and Davoren, you can rest easy knowing that there is a location near you. Book a tour with us today to see why so many people choose Regis Aged Care.